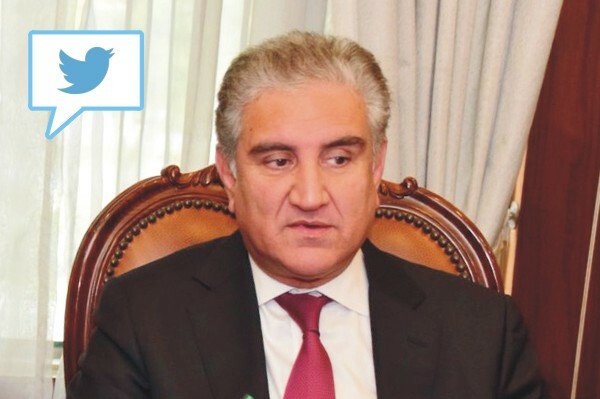 ISLAMABAD, Apr 16 (APP):Foreign Minister Shah Mehmood Qureshi expressed his deep sadness over the fire that devastated Paris’s historical Notre-Dame Cathedral in Paris. In his tweet on Tuesday, he said that Pakistan shared that grief with French people as for centuries it has been a revered place of worship for Catholics around the world. He hoped that resilient people of France will be able to restore its glory.